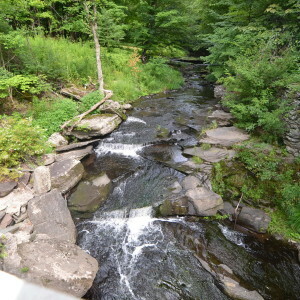 Home › Lovely Stream Side Beauty!! 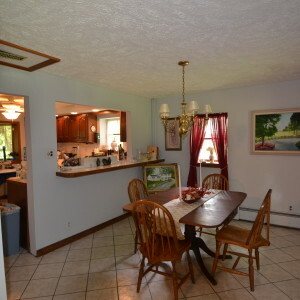 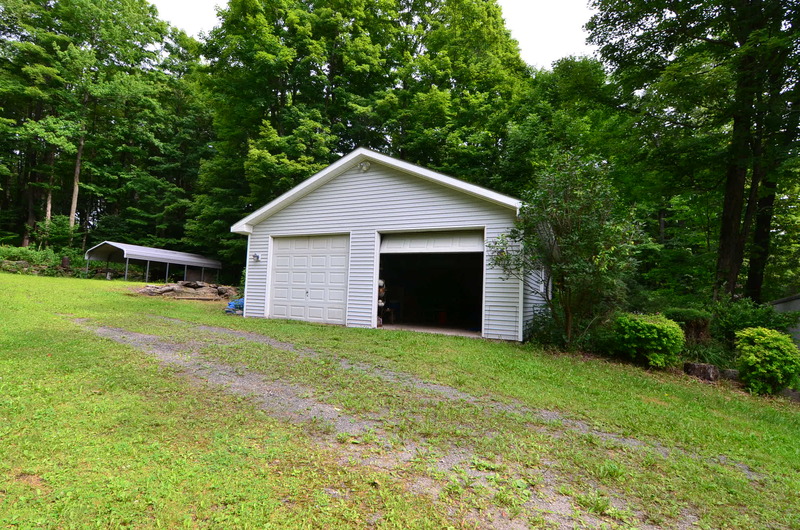 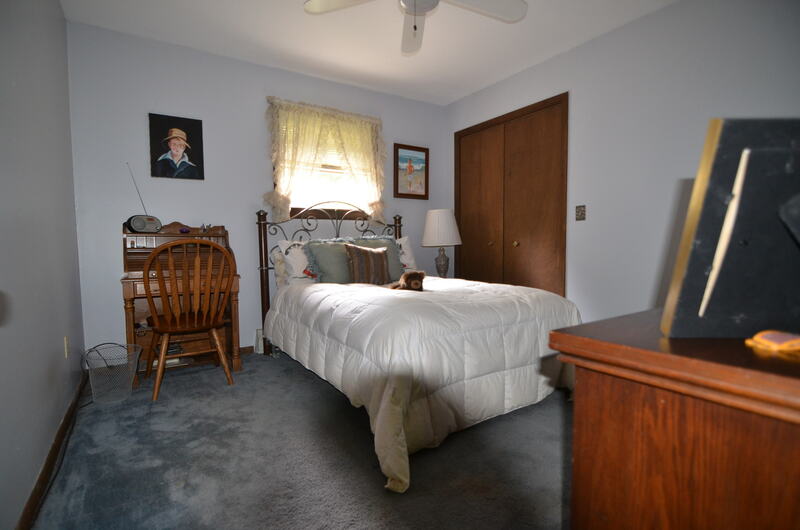 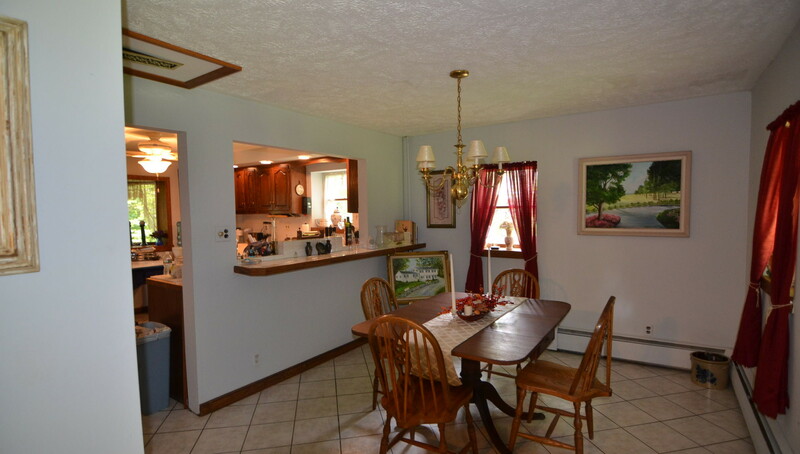 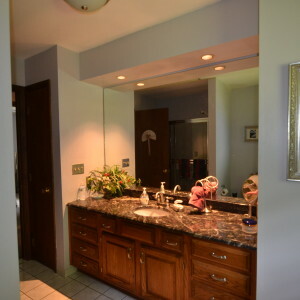 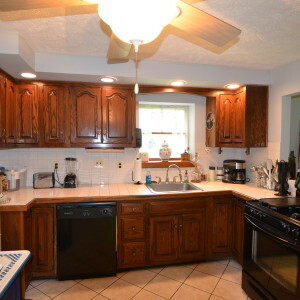 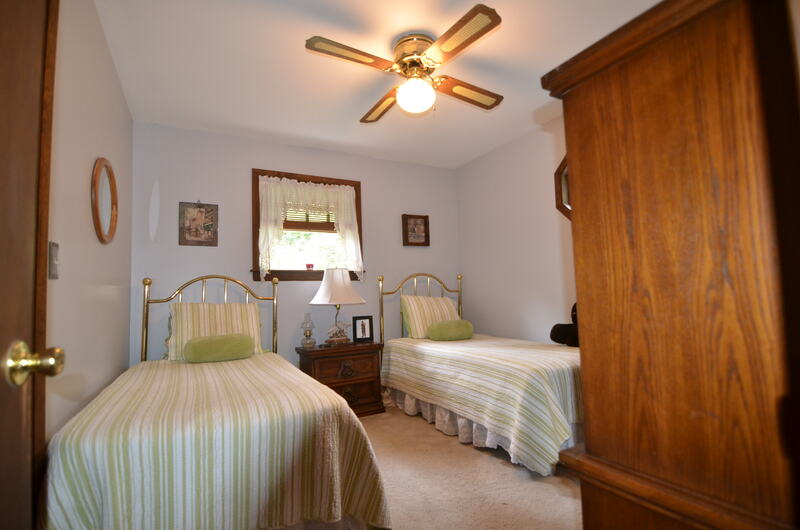 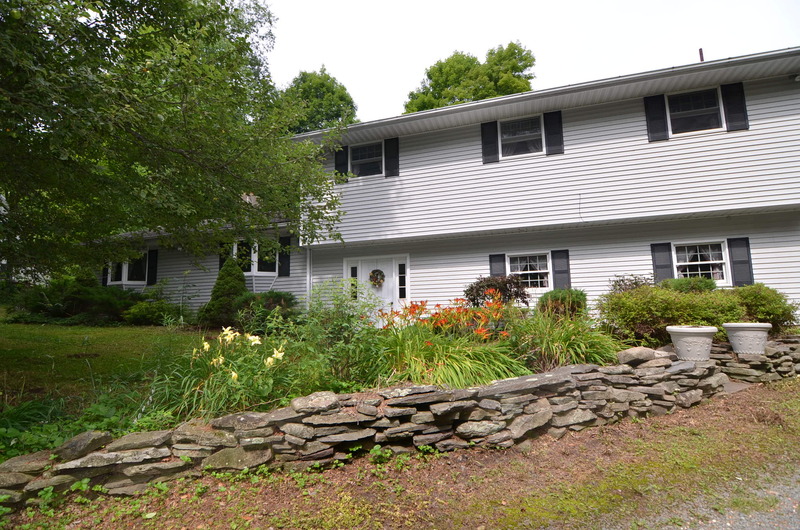 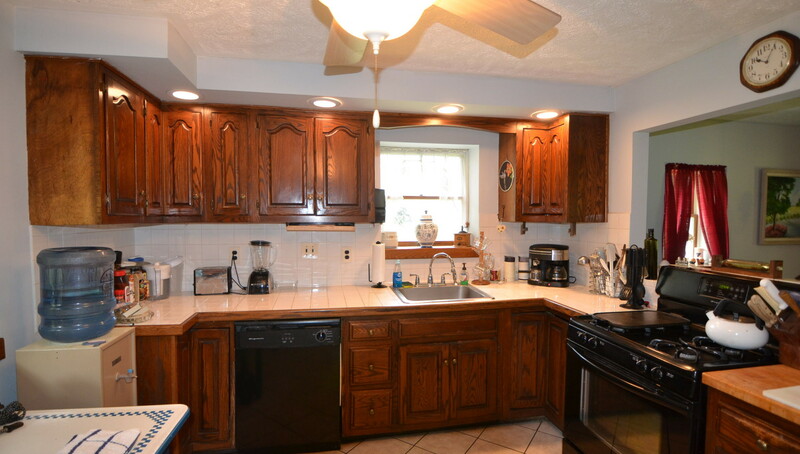 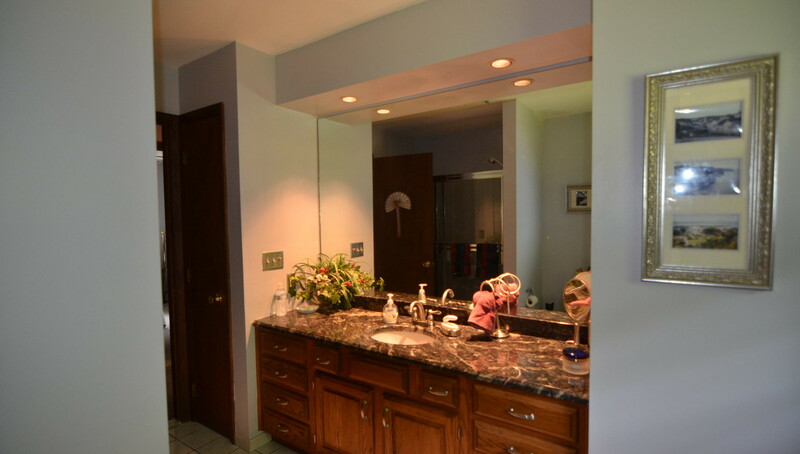 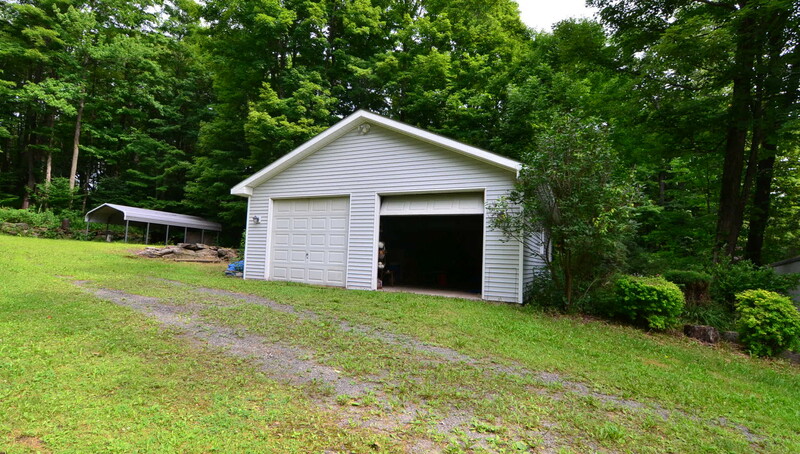 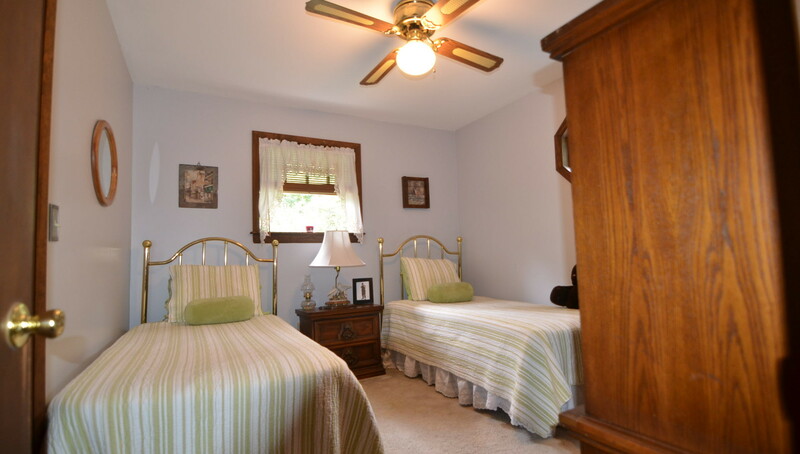 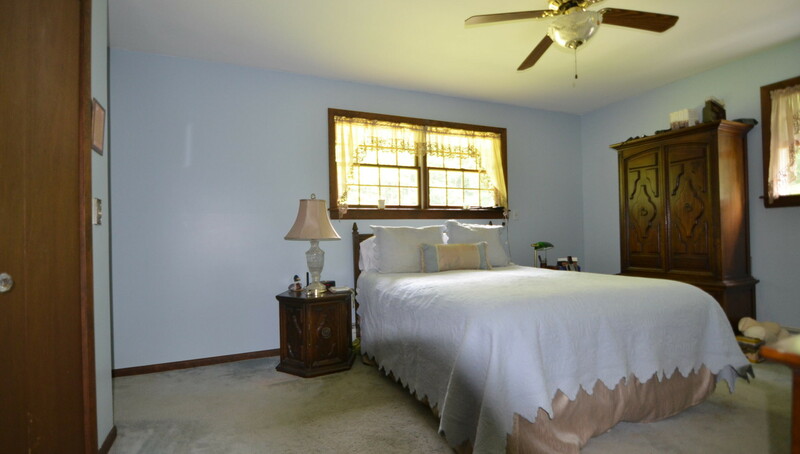 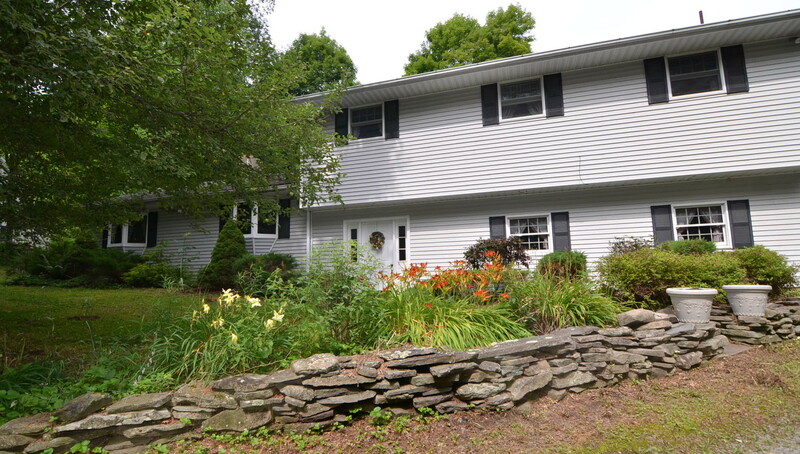 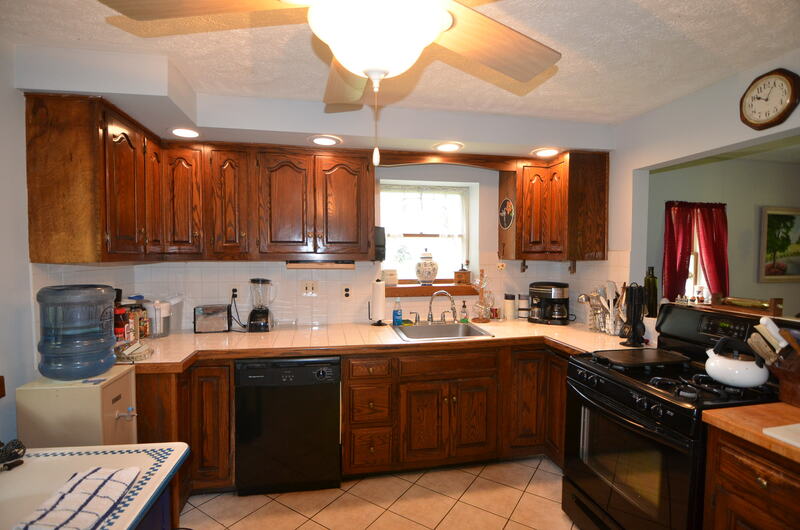 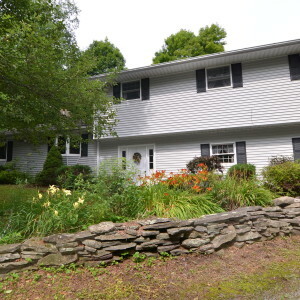 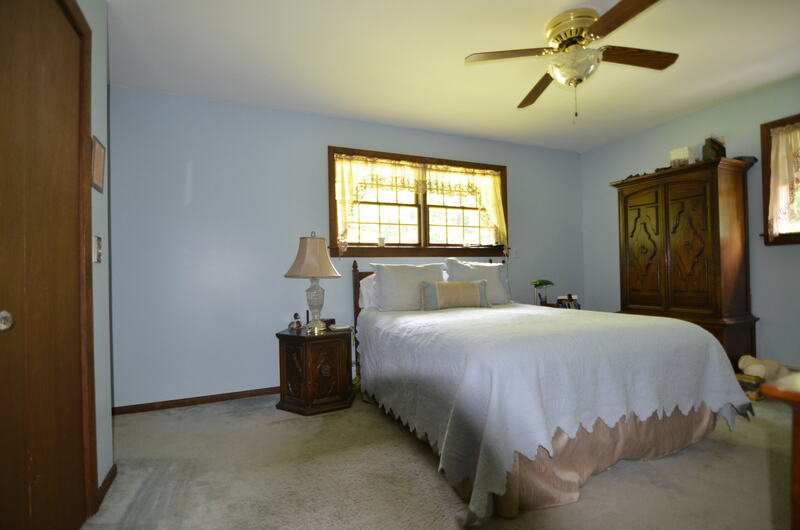 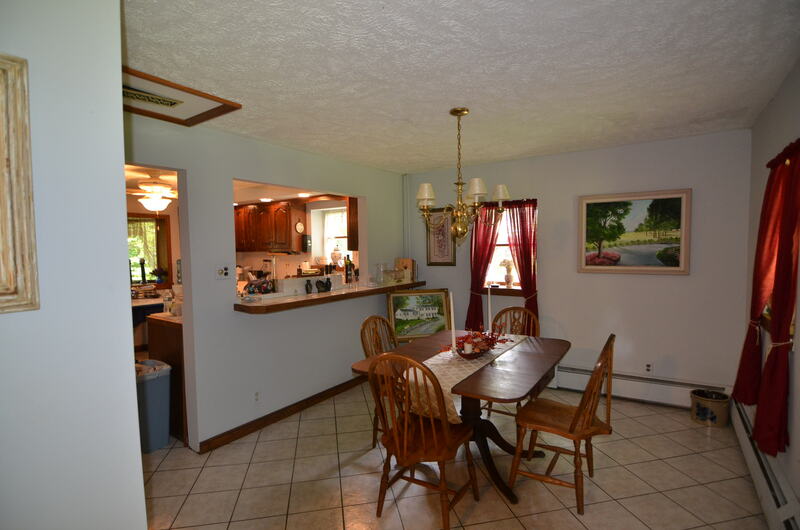 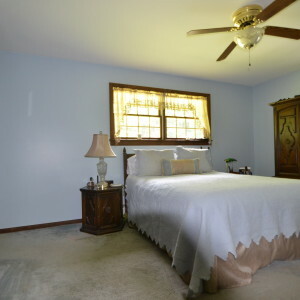 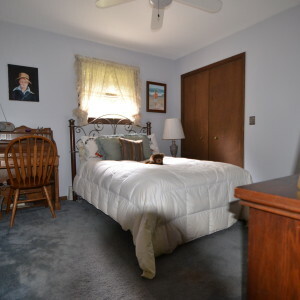 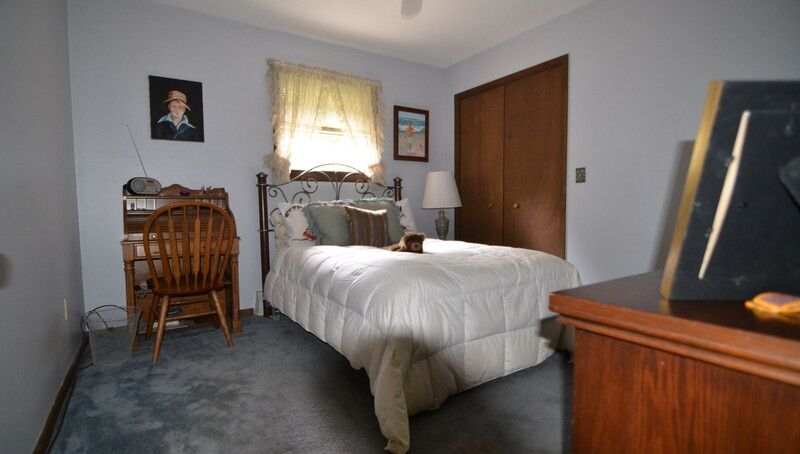 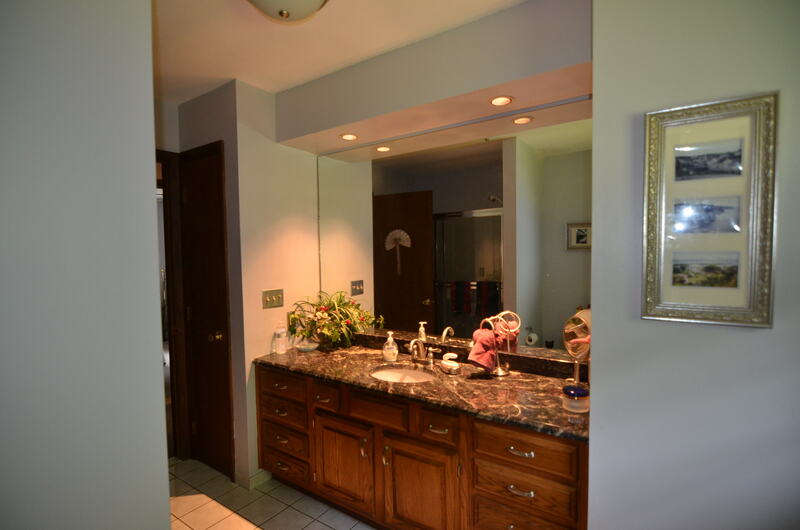 This spacious 4 bedroom home sits on a perfect back county road. 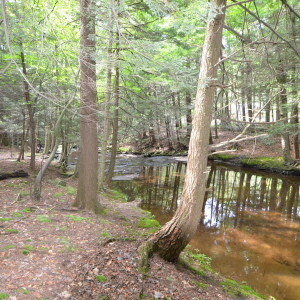 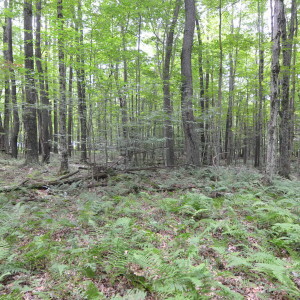 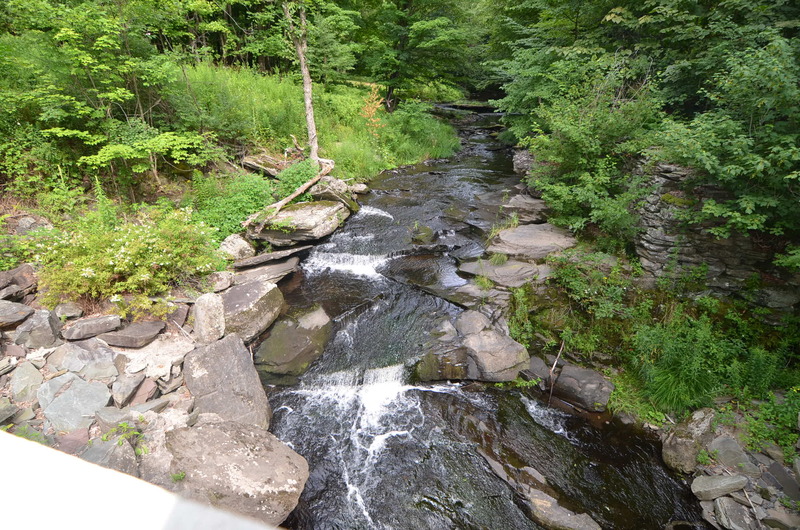 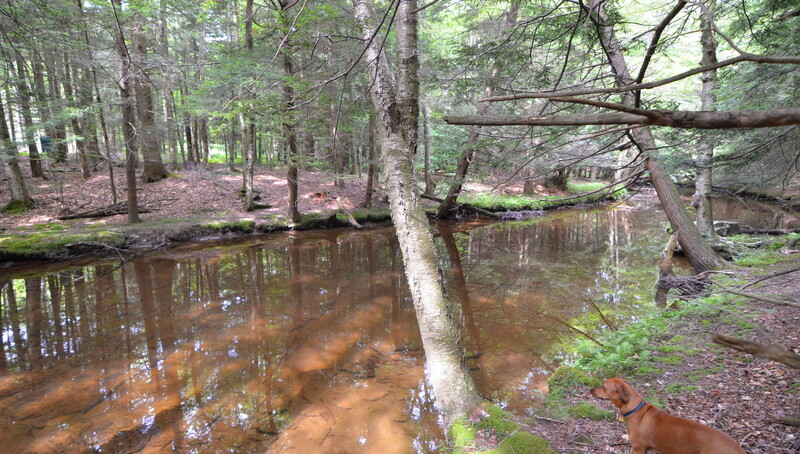 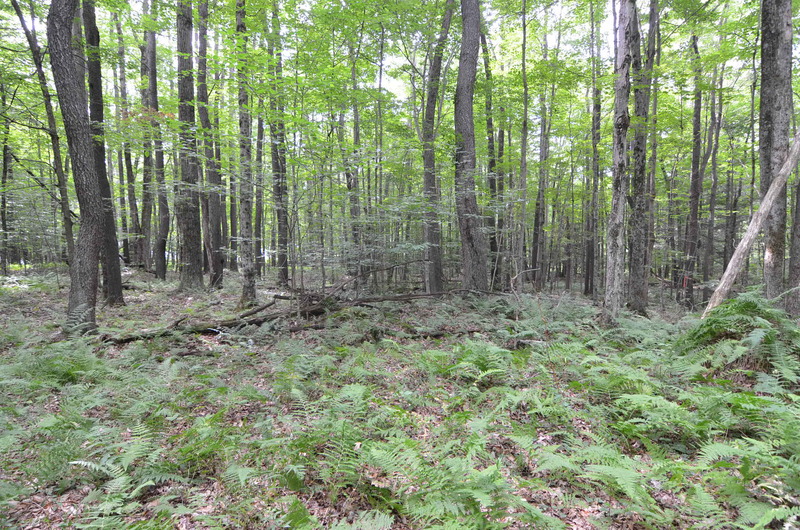 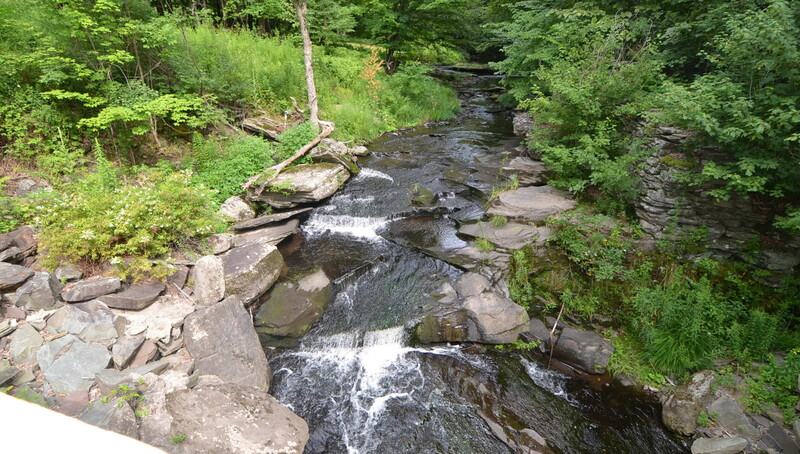 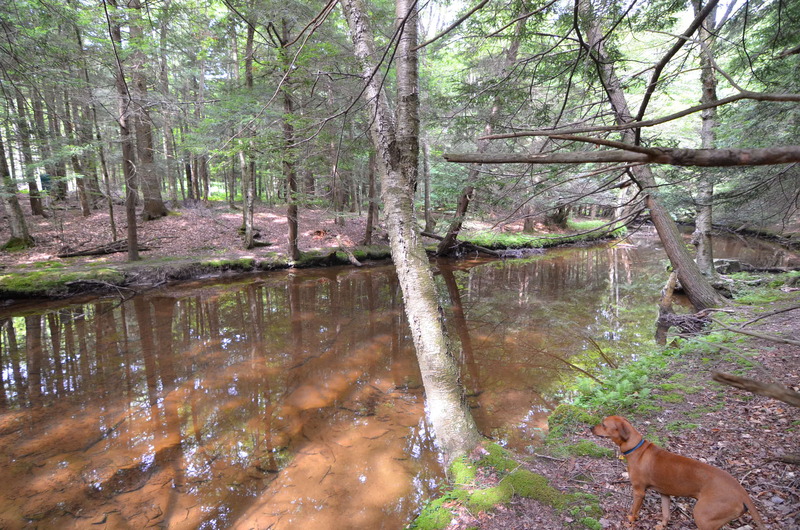 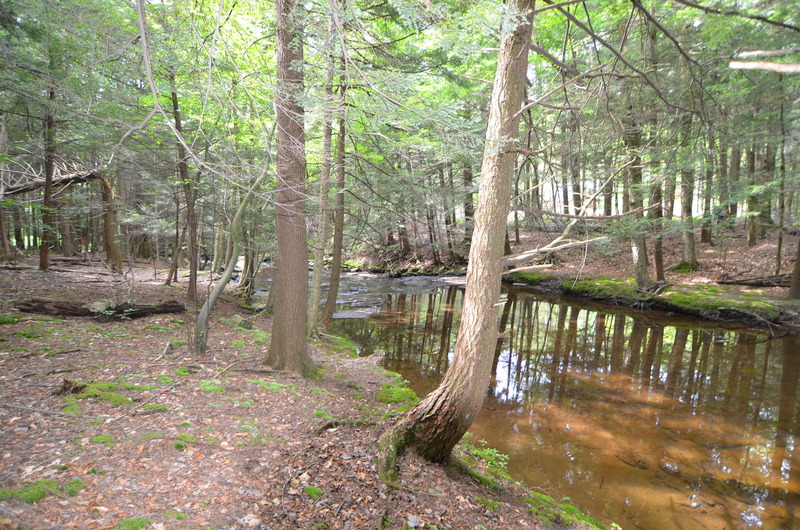 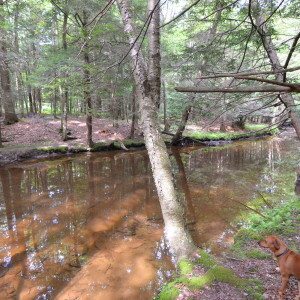 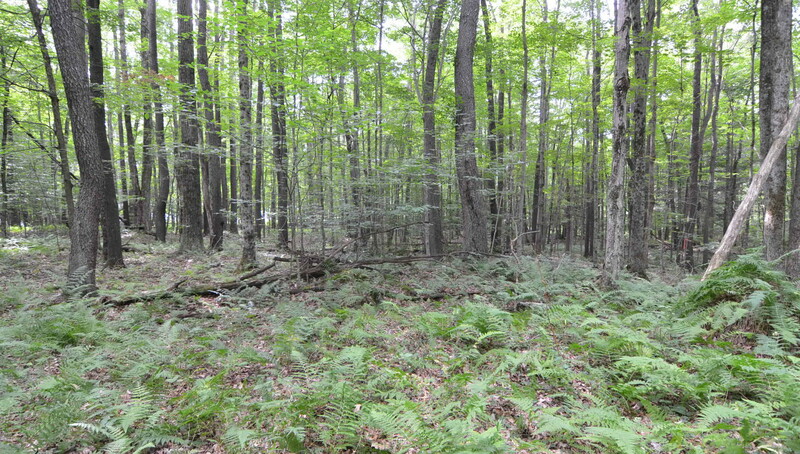 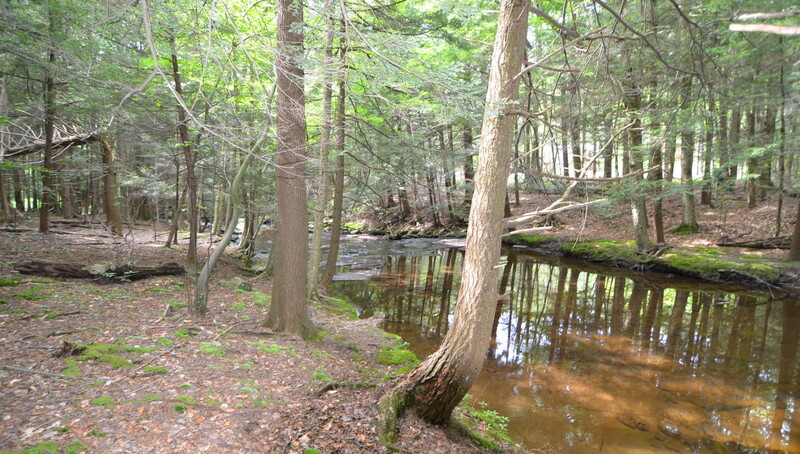 The yard is mostly wooded with trails that lead you to a large stream that boarders the property. 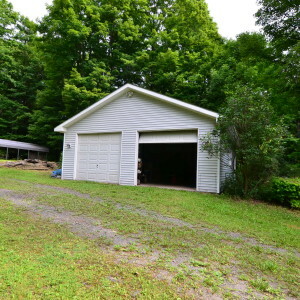 There is an oversized 2 car garage to house all your toys. 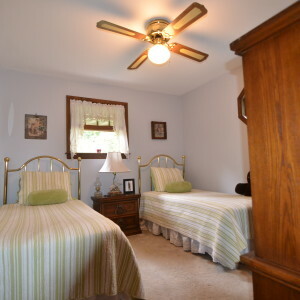 The owners say sell sell sell, so bring an offer!